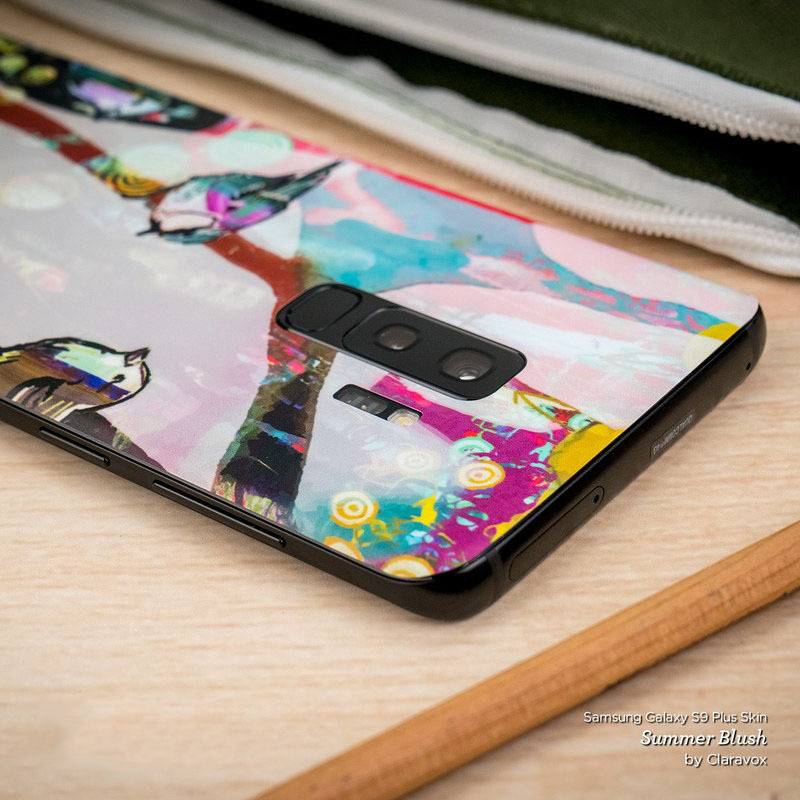 iStyles Samsung Galaxy S9 Plus Skin design of Cartoon, Anime, Cg artwork, Pink, Long hair, Illustration, Fictional character, Mouth, Ear, Style with pink, purple, green, yellow, white colors. 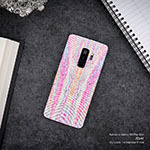 Model SGS9P-CANDYGIRL. 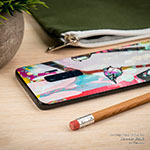 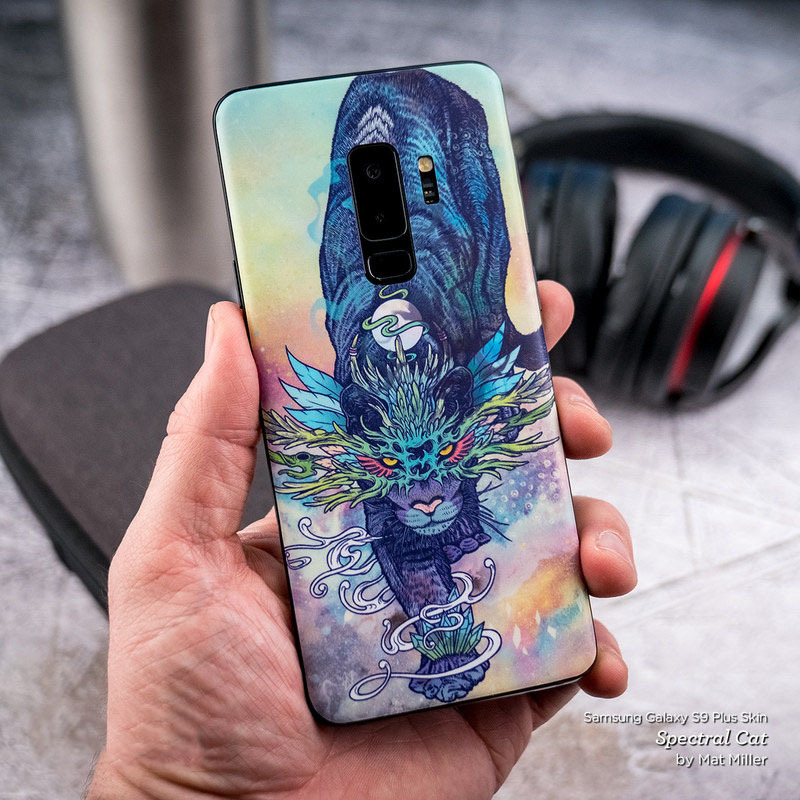 Added Candy Girl Samsung Galaxy S9 Plus Skin to your shopping cart.